We have been visiting MV for about 10 years now thanks to Meredith's in-laws, and have found so much that we like on the island that it's hard to narrow it down to the BEST. So here are a few of our favorites......which are always changing. Getting there- Easy drive from Boston to Woods Hole. Once there you jump on a ferry, relax and have a beer or glass of wine! New York can be a bit more difficult, but there are a ton of flights and a long ferry ride right out the city with a Friday afternoon departure from NYC and a Sunday evening arrival back into the city. Fav Beaches- Menemsha beach, love the location- Beautiful! South Beach(Katama)- big waves and soft sand. State Beach- for the kids, no waves and jumping off of Jaws bridge! Activity- we just tried LED paddle boarding! Check out Island Spirit Kayak. Lobster Roll- Grace Church, not kidding love! Only sell on Friday nights from 4-7pm. Yum! Drinks- Besides post beach cocktails in your own back yard, which are the best and most relaxing! We have become recently aware of Beetlebung in Oak Bluffs, craft cocktails and amazing bartenders! 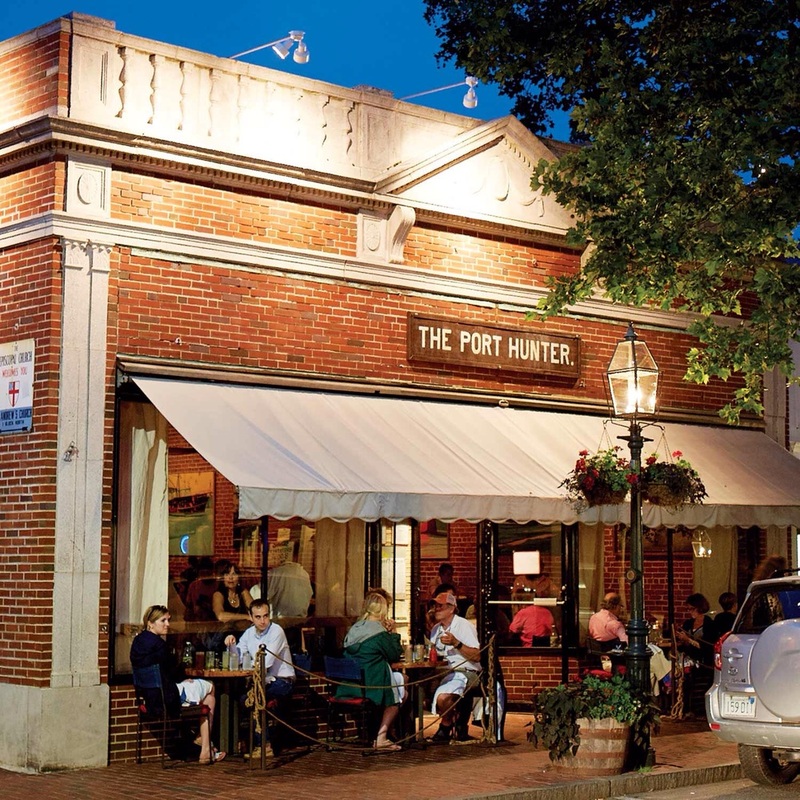 Later in the evening the Port Hunter in Edgartown is where you go for a few more drinks and great bands, the food is great so hit it up for Dinnner before the band comes on. Breakfast- Right Fork Diner. Perfect for the kids to play while you wait for a table on the Katama air field. Dinner- Right now.... We have always loved Home Port in Menemsh- Fresh and delicious, you basically are on the dock. You will need to bring your own bottle of wine if you would like a glass with dinner. We recently tried and are fans of Beach Road (in Vineyard Haven), the sister restaurant to the beloved State Road. These are just a few of our fav's. There is so much more......... Lots of shopping next time!